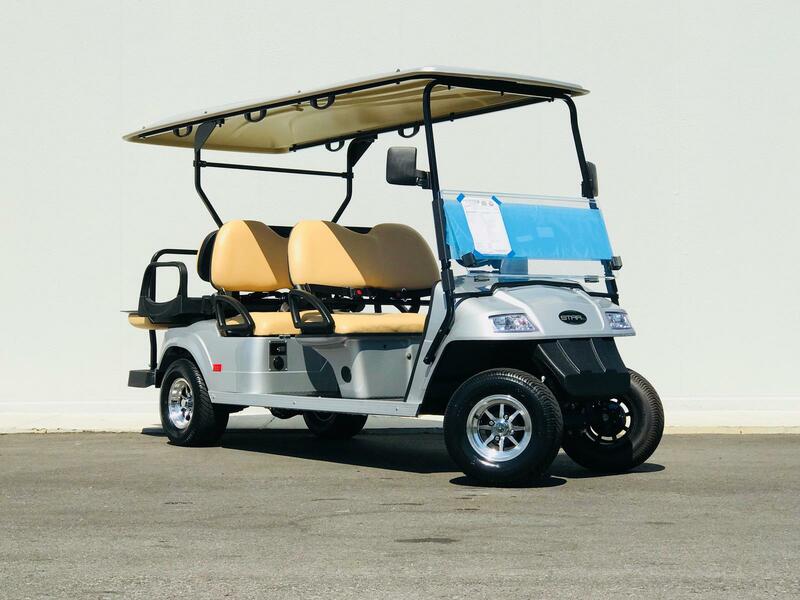 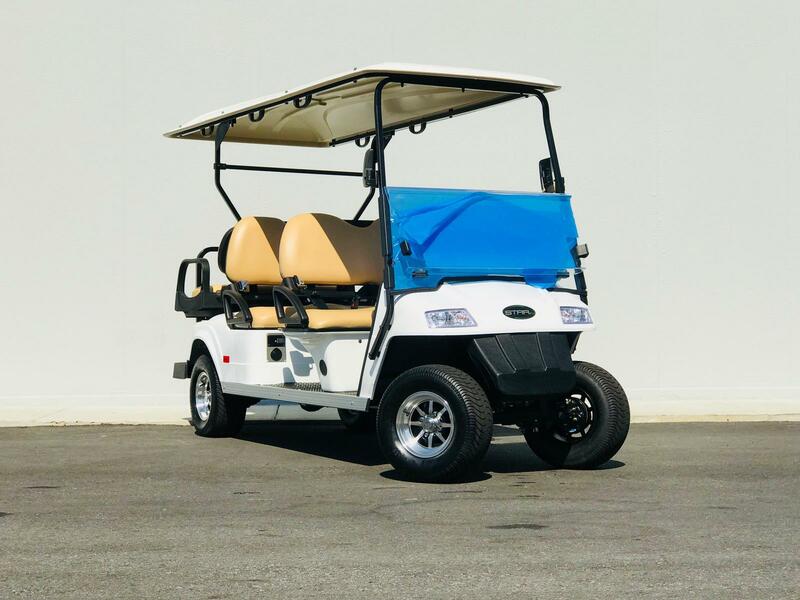 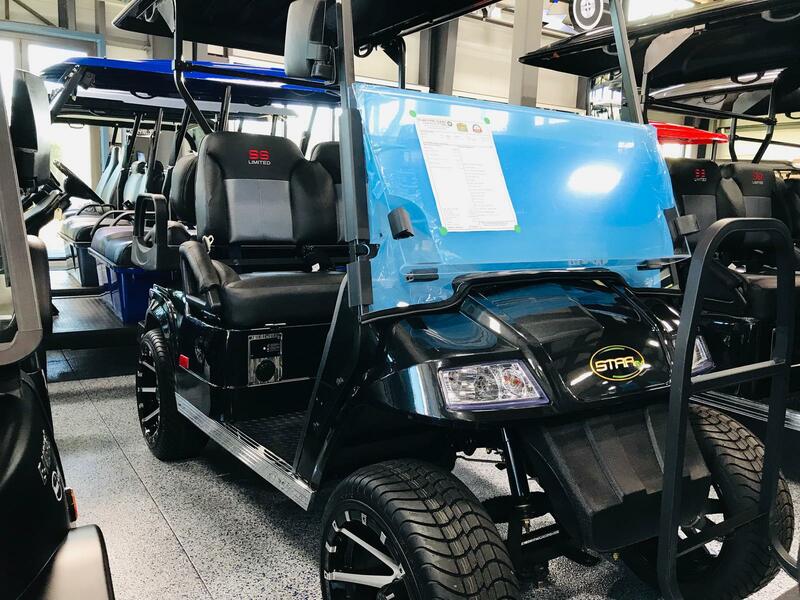 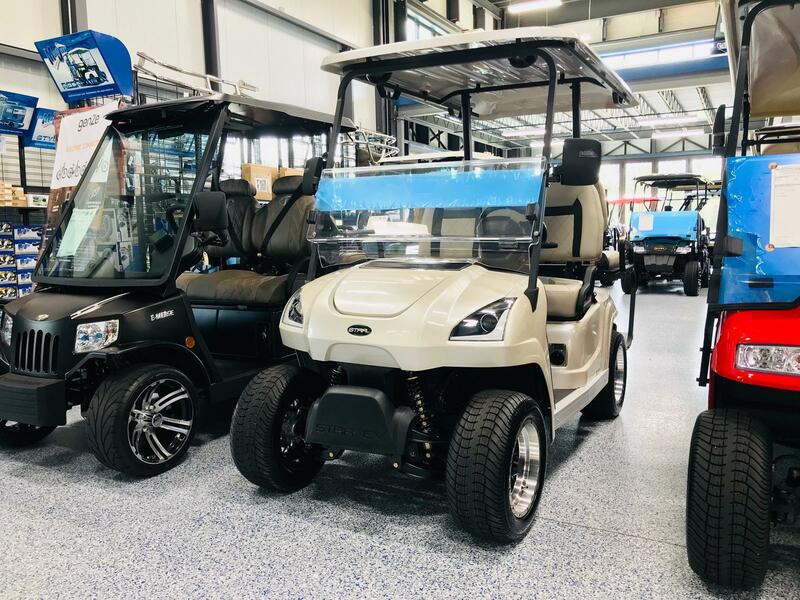 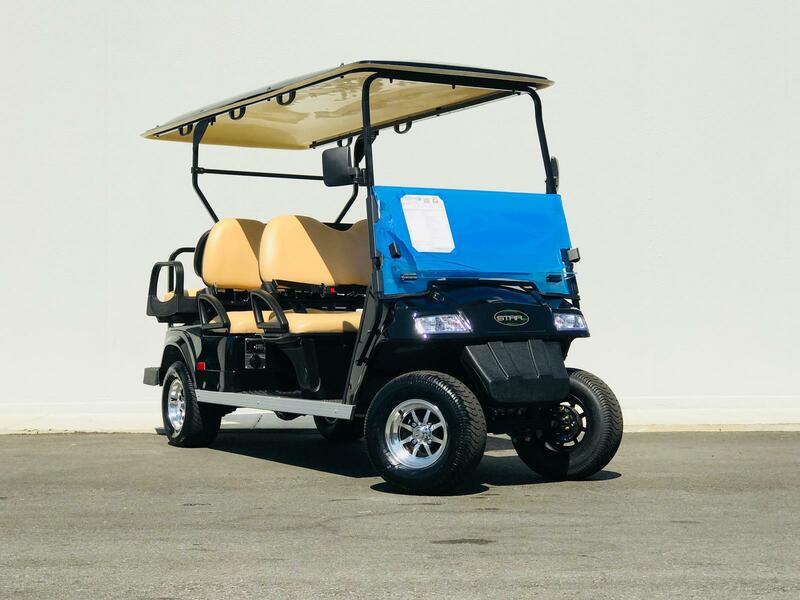 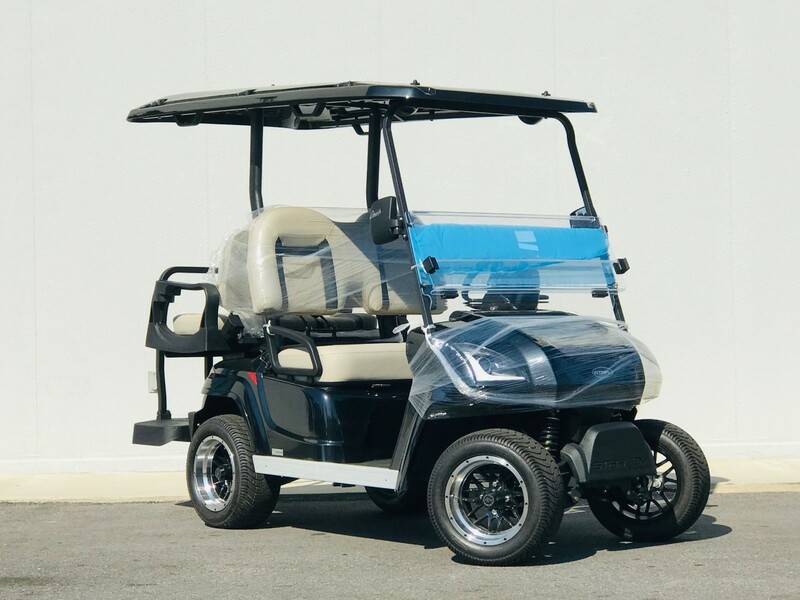 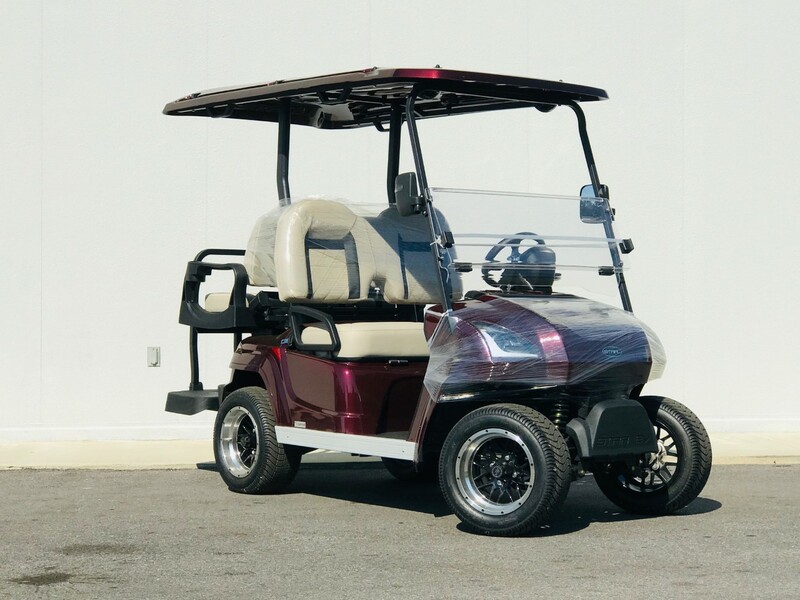 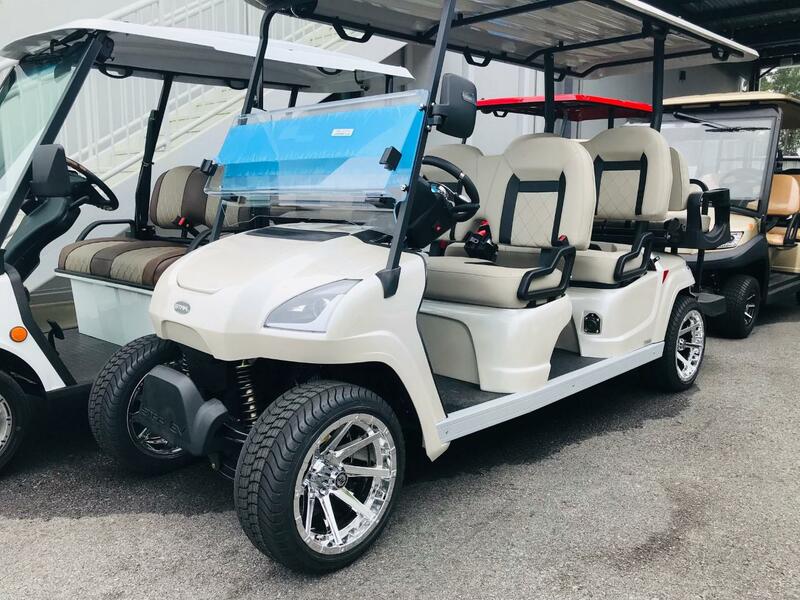 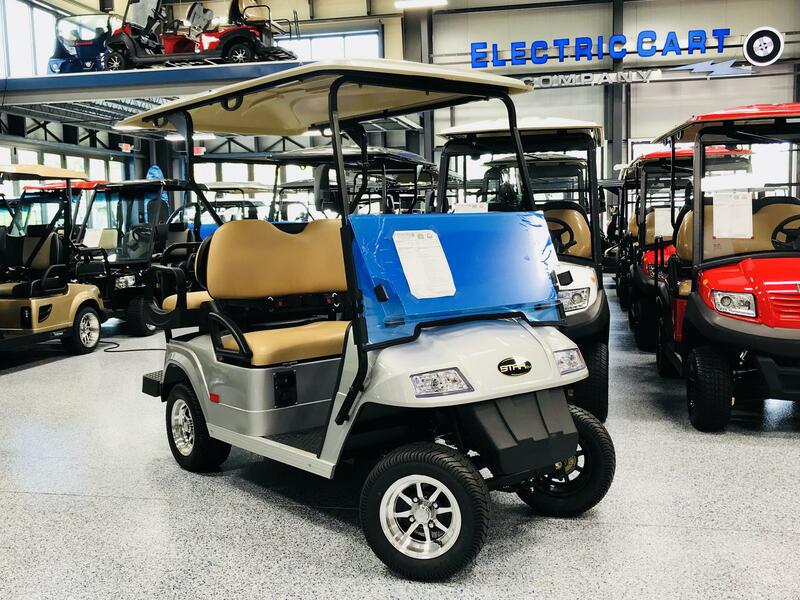 Star electric vehicles are designed specifically for low-speed travel and feature a 48-volt battery that when fully charged, allows you to go almost 60 miles. 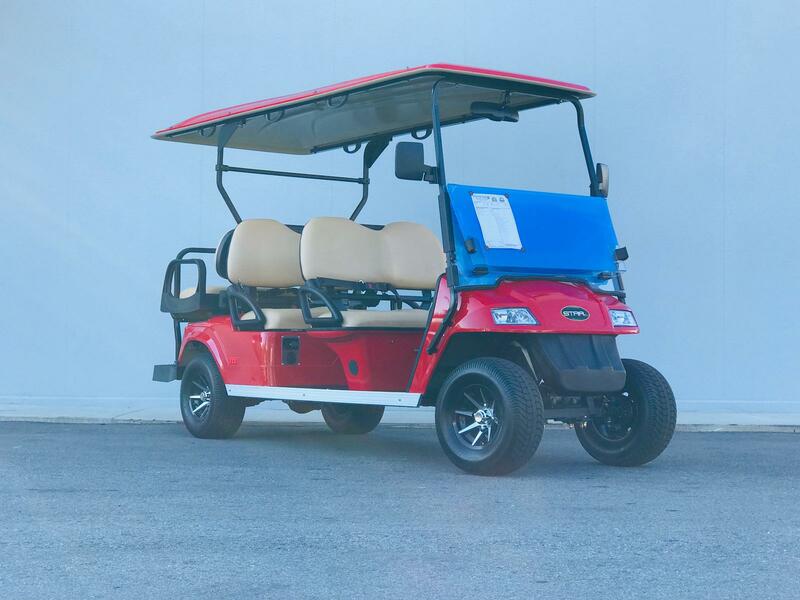 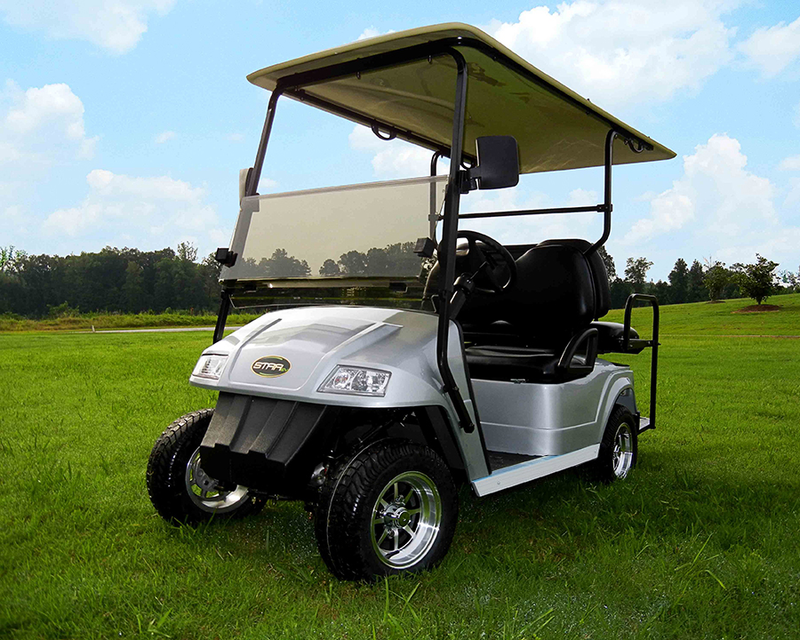 If you're looking for a great neighborhood vehicle, look no further than a Star electric cart. 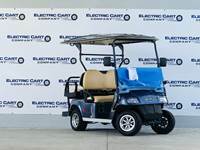 Electric Cart Company carries a variety of Star carts for sale.